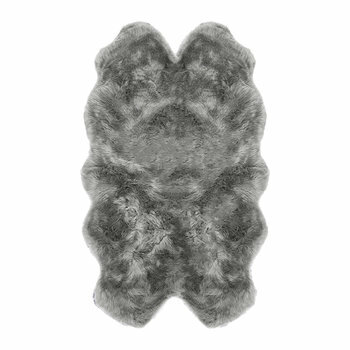 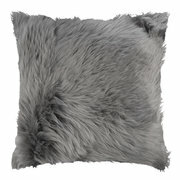 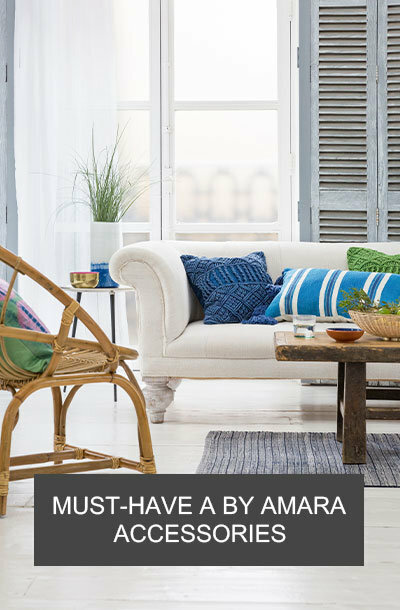 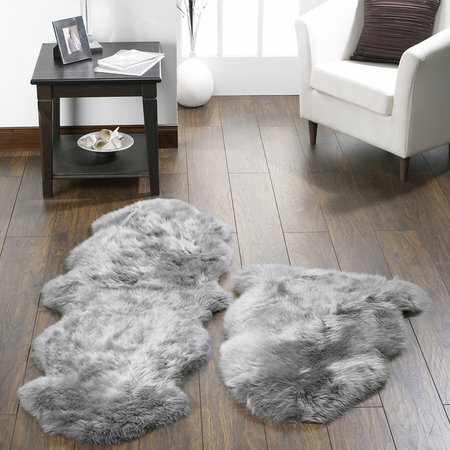 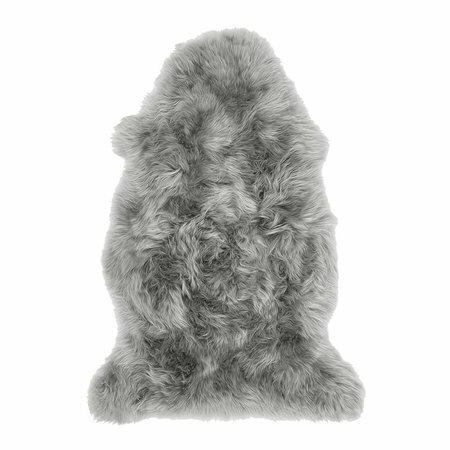 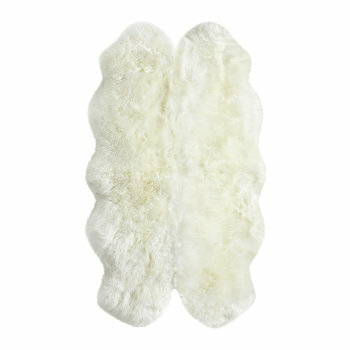 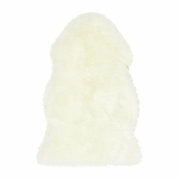 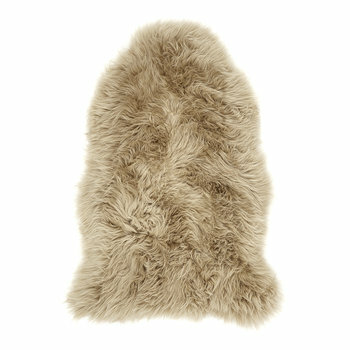 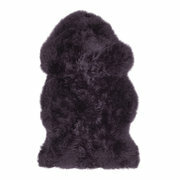 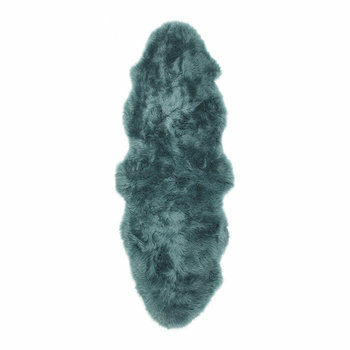 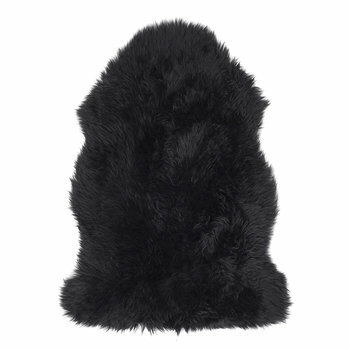 Decorate your flooring with gorgeous texture with this sheepskin rug from A by Amara. 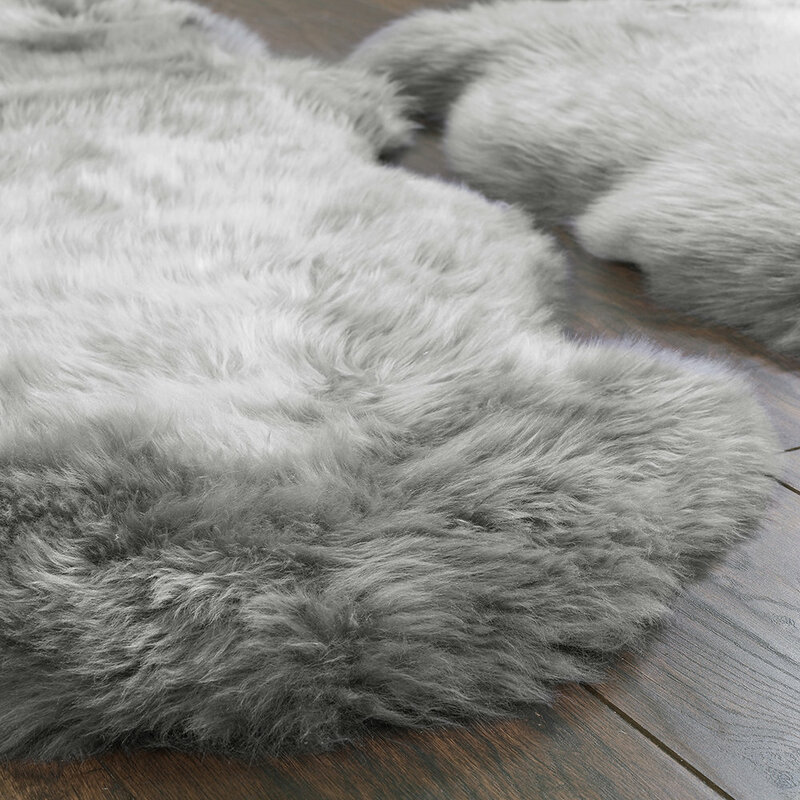 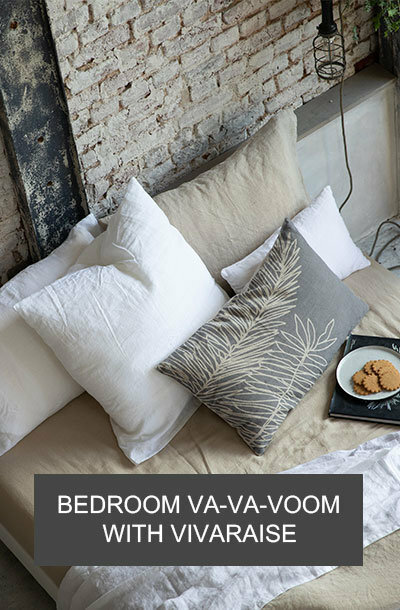 Made from wonderfully soft sheepskin, this rug is finished in a stunning grey tone that beautifully complements a range of interiors. 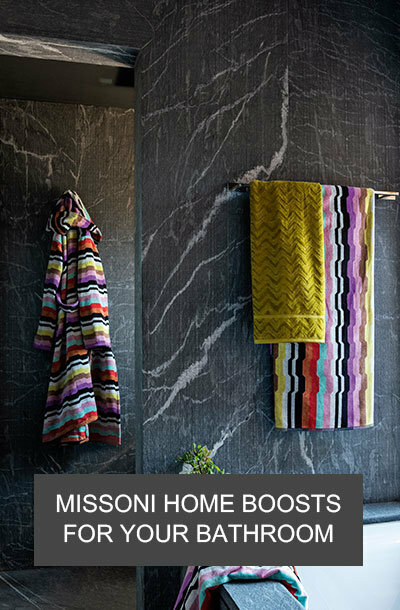 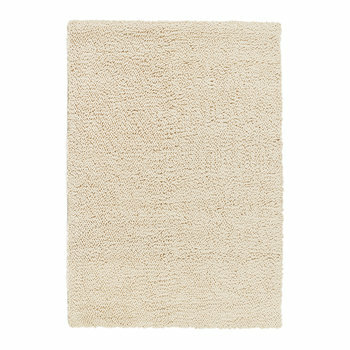 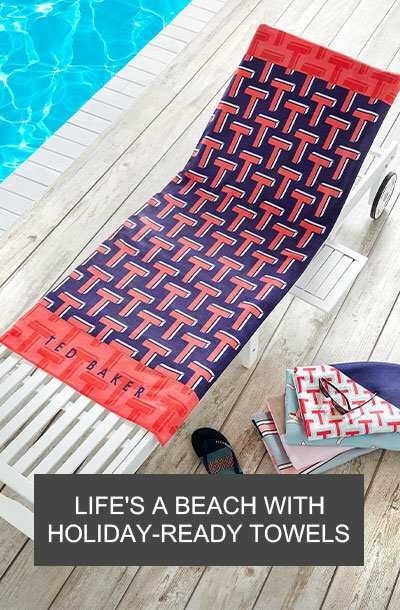 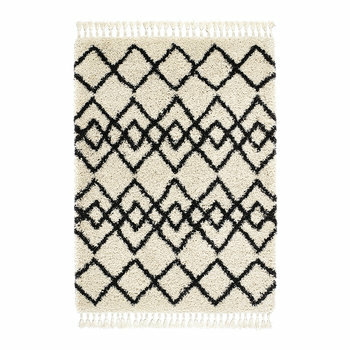 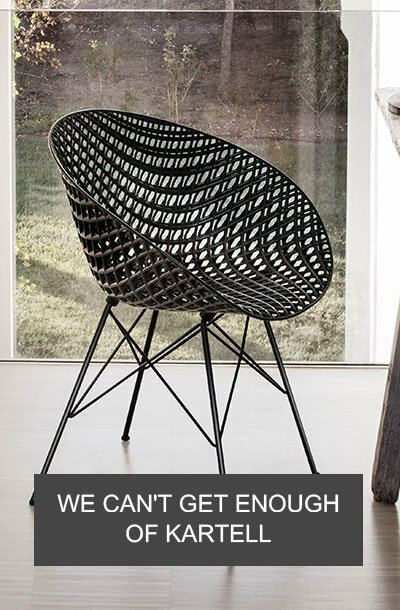 Perfect for creating a luxuriously cosy atmosphere, this rug is a welcome addition to any home.